accomplishment was opening the door to China as a trade partner. over by Nixon’s National Security Advisor, Henry Kissinger. 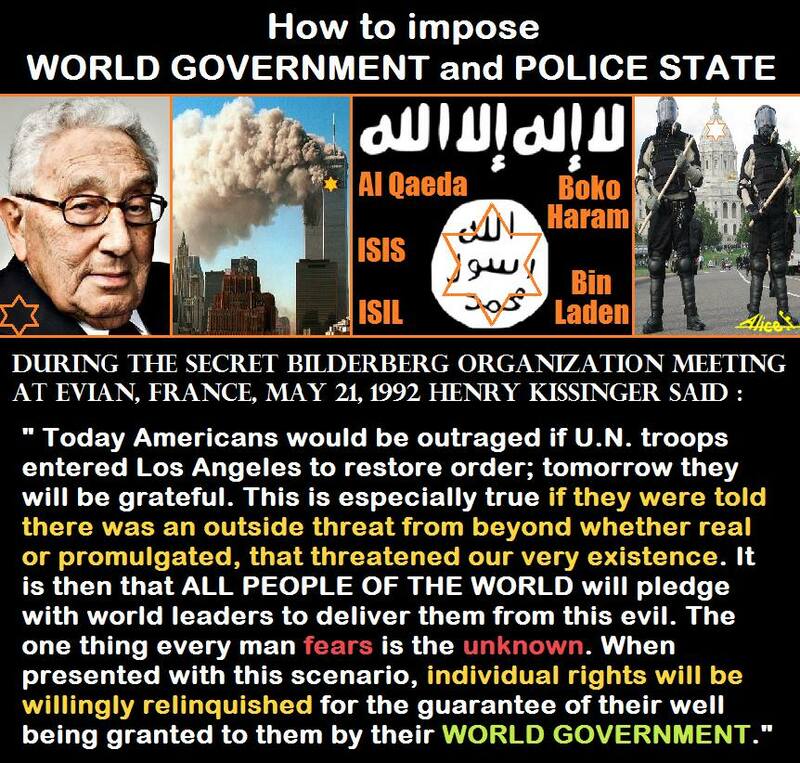 was orchestrated by the globalist-Zionist Jew, Henry Kissinger. Federal Reserve Bank, or owed to Social Security and Medicare). you or I can do about any of this... yet. sucked wealth and jobs from America, and is still doing so. Representative since June 21st, 2013. The Deputy U.S.
Trade Representative is Miriam Sapiro who is also Jewish. country where his true loyalty lays ...Israel. the “father of yellow journalism” as if that is a good thing. instead uses eye-catching headlines to sell more papers. familiar...? National Inquirer comes to mind doesn’t it..? Levine. The Inquirer is owned by American Media Inc.
which is owned by Roger Charles Altman and David J.
Pecker (both Zionist Jews... of course). a half hours so that Nixon would not interfere in the conflict. was informed of the attacks immediately. alert status without advising Nixon. advisor as well as Director of the National Security Council. CIA military covert operations also ordered by Kissinger. Institute, claimed credit for discovering the AIDS virus. jumped from one species (monkey) to another (human). paid to produce and test AIDS-like viruses as early as 1970.
interruption to Israel’s consumption of oil. Israeli needs would have priority over the needs of the U.S.
than in historical fact, scholarly appraisal, or balance. revisionists of every other ilk. that an escalation of the war was necessary. 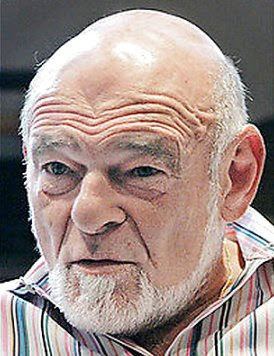 Annis Chaikin, a Jewish-Russian) who counseled JFK. and then Larry Eugene Temple stepped in from 1967 until 1969. Nussbaum was Clinton’s first WHC. Affairs from 1966 until 1969. 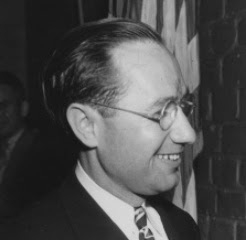 Arthur Goldberg, was the co-author. in the Gaza Strip and West Bank. Palestinians until they are all dead, or have been expelled. 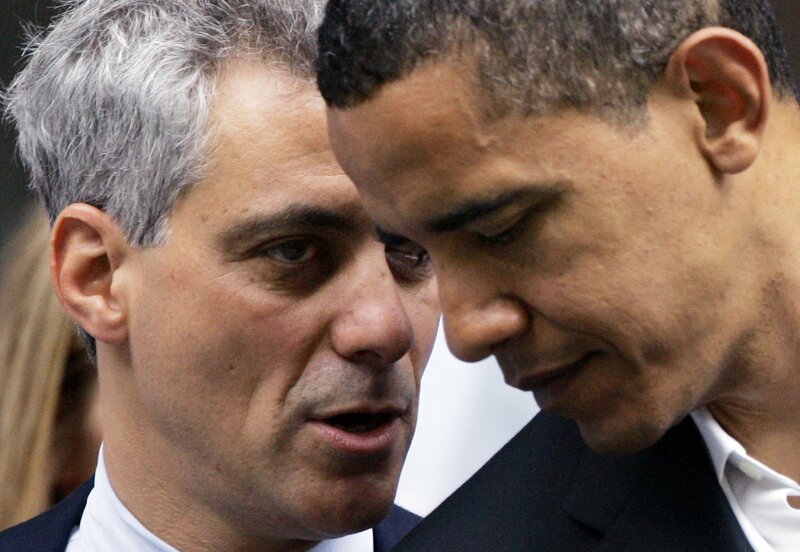 The Israeli agent Rahm Emanuel was the first person appointed by Barack Obama, as White House Chief of Staff. Emanuel had also been senior advisor to Bill Clinton. 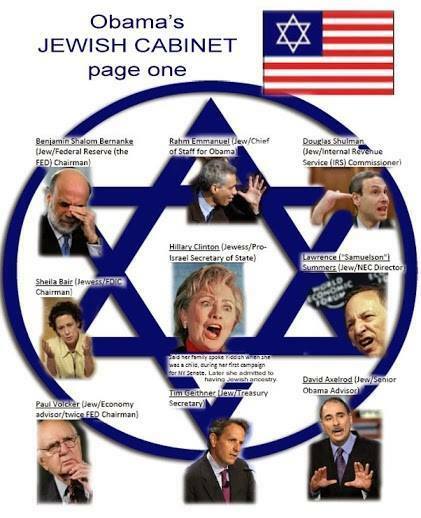 Zionist Jews in positions of power in the White House has been the case with every president in recent history. 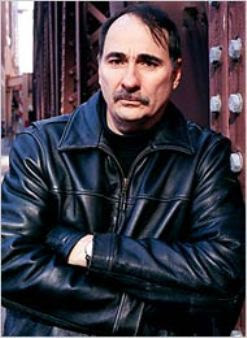 Rahm Emanuelis is an Israeli citizen and son of a Jewish terrorist from Yitzhak Shamir's murderous Stern Gang, held highest-level positions in both the Clinton and Obama administrations. “Very soon, every American will be required to register their biological property (that’s you and your children) in a national system designed to keep track of the people and that will operate under the ancient system of pledging. By such methodology, we can compel people to submit to our agenda, which will affect our security as a charge back for our fiat paper currency. Every American will be forced to register or suffer being able to work and earn a living. They will be our chattels (property) and we will hold the security interest over them forever, by operation of the lawmerchant under the scheme of secured transactions. Americans, by unknowingly or unwittingly delivering the bills of lading (Birth Certificate) to us will be rendered bankrupt and insolvent, secured by their pledges. Who Ran the Obama White House? Clinton’s Chief White House Advisor...Baloney! remains so to this day as mayor of Chicago. 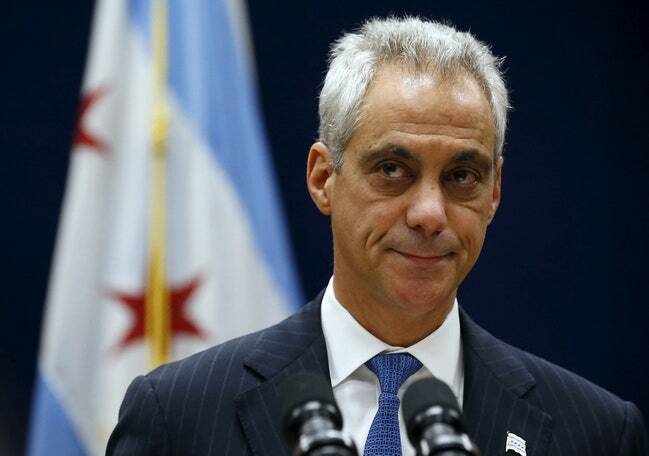 A majority of Chicagoans now think that the Mayor should resign. 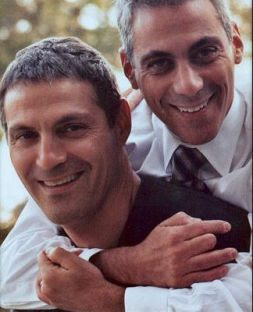 It’s hard to remember a time when Rahm Emanuel wasn’t a Democratic Party superstar. Go back to 1991, when the thirty-two-year-old took over fund-raising for Bill Clinton. He was soon renowned for making the staff come to work on Sundays, shrieking into the phone to donors things like “Five thousand dollars is an insult! You’re a twenty-five-thousand-dollar person!”—and, not incidentally, helping Clinton afford the blitz of TV commercials that saved him from the Gennifer Flowers scandal, clearing his course to the White House. The legend continued through this past April, when Rahm—in Chicago and D.C., he’s known by that single name—won a second term as the mayor of Chicago in a come-from-behind landslide. There are moral complaints to be made about this, to be sure. 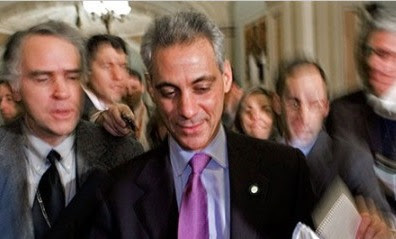 But the behavior has also failed Emanuel on political_ _grounds: when he found himself in trouble, he was left without a broad base of political support, unlike the previous mayor, Richard M. Daley, who in similar straits fell back on his close relationships in all fifty city wards. When one of those rich Republicans donors—Bruce Rauner, with whom Rahm has vacationed—became Illinois’s governor, last year, at least the scolds could comfort themselves that their mayor would enjoy privileged access to lobby for the city’s needs. But that hasn’t worked, either: instead, Rauner has given Rahm the cold shoulder. But return to Washington in the early nineteen-nineties, when a grateful Clinton awarded his young charge a prominent White House role. There, Emanuel’s prodigious energy, along with his contempt for what he called “liberal theology,” rocketed him higher and higher into the Clinton stratosphere. “He gets things done,” Clinton’s chief of staff, Erskine Bowles, enthused late in 1996, when Emanuel usurped George Stephanopoulos as senior adviser for policy and strategy. Among his special projects was helping to pass the North American Free Trade Agreement and the 1994 crime bill. He also tried to push Clinton to the right on immigration, advising the President, in a memo in November, 1996, to work to “claim and achieve record deportations of criminal aliens.” These all, in the fullness of time, turned out to be mistakes. 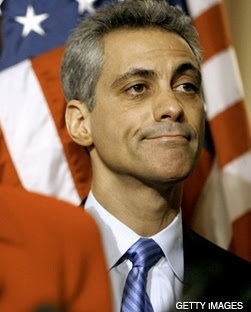 Now the sins of Emanuel are finally catching up with him. Lucky for him, however, the compounding police-shooting scandal has erased from the news a peccadillo from this past November: the mayor’s press team was eavesdropping and recording reporters while they interviewed aldermen critical of the mayor. A spokesman responded to the press by saying that their only intent was also “to make sure reporters have what you need, which is exactly what you have here.” That made no sense. 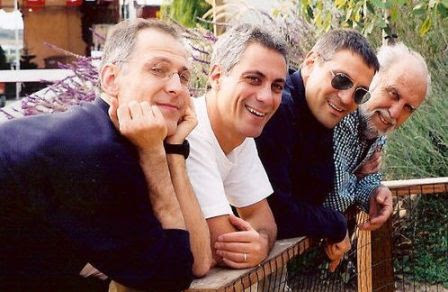 But then so much of the legend of Rahm Emanuel’s brilliant career makes little sense. The bigger question, perhaps, is what this says about a political party and the political press that bought the legend in the first place. Billionaire casino owner Sheldon Adelson is a major donor to political candidates in the U.S. Would-be presidents curry his favor in the hope of receiving the millions of dollars he contributes to campaigns. As a result, he is highly influential in their policies regarding Israel. See, for example, this article (posted below) about his relationship to Donald Trump, and to Trump’s decision to move the U.S. Embassy to Jerusalem – an action that previous presidents from both parties refused to take. Adelson has also promoted anti-Iran policies. Adelson and his wife Miriam spent more than $80 million on Republicans in 2016. They contributed $35 million to help elect DonaldTrump, and then gave $5 million to Trump’s inauguration. In 2012 the Adelsons spent more than $100 million on Republican candidates and causes, and they were the biggest donors in the presidential race. 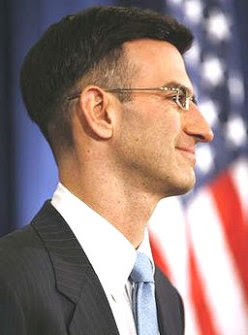 In July 2010 Adelson, a U.S. citizen, told an Israeli group that he regretted that he had worn an American army uniform rather than an Israeli one. He noted that his wife and daughter had served in the Israeli army, and hoped that his son would become an Israeli sniper. Adelson’s statements were reported at the time by NBC’s Michael Isikoff. Subscribe to the If Americans Knew YouTube channel to learn when new videos are posted. As we’ve documented on LobeLog, Trump dramatically changed his message on the Israeli-Palestinian conflict in particular, saying that he would move the embassy to Jerusalem and wouldn’t call for a freeze on the construction of illegal settlements in the West Bank, as he closed in on the nomination and sought to secure Adelson’s support for his general election campaign.